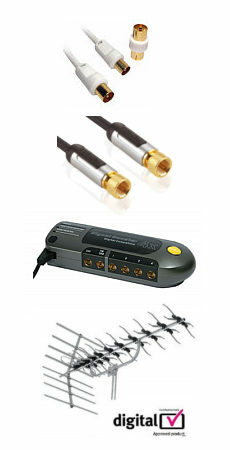 The KVM CPU and Audio Switch Kit allows users access 4 IBM compatible computers from one PS2 keyboard, PS2 mouse and VGA SVGA monitor, these models also support Audio functions allowing one microphone and 1 set of 2.1 speakers to be shared between 4 PCs. Switching between computers is easy as pressing the push button or entering hotkey commands from your keyboard. There is no interface card or software to install and it is independent of the computer operating system. 1 Meter Mini USB Cable, type A to mini B 5 pin. 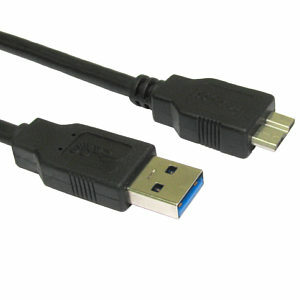 USB 2.0 A male to mini B pin. USB cable connects devices such as: digital camera, gopro and camcorders to a PC or power supply via USB port. USB 2.0 specification. USB A male to Mini B pin. 1 meter in length. Colour black.